College Grove is an unincorporated upscale community between Franklin and Murfreesboro, about 30 minutes from Nashville with plenty of gorgeous homes for new residents moving in. A predominantly rural area dotted by green rolling hills, trees and a growing number of neighborhoods, people are choosing College Grove because of its excellent central location and access to the greater Nashville region. Take note—because this community of less than 5,000 people is growing, with more families coming because of the excellent location, great amenities and the fact that it’s like living in the country with the city just up the road. Just minutes away are all of the attractions and conveniences of Franklin and Cool Springs in one direction, and Murfreesboro in the other, with Nashville just to the north. Shopping, restaurants, jobs, Civil War historic sites, music venues and outdoor trails, parks and greenways are just out the door and up the street. Considering moving to College Grove? The Matt Ward Group can assist! In College Grove, the excellent Williamson County schools, one of the top school systems in the nation, anchor the community. Elementary-aged children go to College Grove Elementary School with additional excellent middle schools and high schools nearby. Williamson County schools are considered among the top school systems in the nation, consistently recognized for excellence in education, including employing a significant number of teachers with advanced degrees, maintaining a low teacher-to-pupil ratio and having higher-than-state-average in spending per student. Just three miles away is beautiful Arrington Vineyards, the region’s largest winery with a large selection of award-winning wines, picnic areas, a wine shop, live music and frequent events. Set at the top of a beautiful ridge with excellent view of the rolling middle Tennessee hills, a visit here makes a lovely afternoon and early evening pastime. Lucky Ladd Farms is in Eagleville, a quick five-mile drive from College Grove. Families love this 60-acre farm park and Tennessee’s largest petting farm, with lots of fun kid’s activities and outdoor adventures with playgrounds, a petting zoo, pony rides, nature trails, a splash pad, wagon rides, corn maze pumpkin patch in the fall and more to fill your day with good old-fashioned fun things to do with kids. This great farm experience has a country store with local gourmet goodies, souvenirs and fresh produce from the farm’s pick-your-own garden. Pack a picnic and plenty of bottled water and enjoy a day on the farm. Visit Hatcher Family Dairy a great place for a quick stop or farm tour with local history, fresh dairy treats, cheeses and milks, and even a book about the farming business. The median price of homes currently listed in College Grove is $468,800. College Grove home values have gone up 16.5% over the past year. The median list price per square foot in College Grove is $242. It’s not easy to buy a home in College Grove because they’re going so fast; you’ll need assistance from someone who really knows the market here. Feel free to contact us if you’re looking to purchase a new home in College Grove. 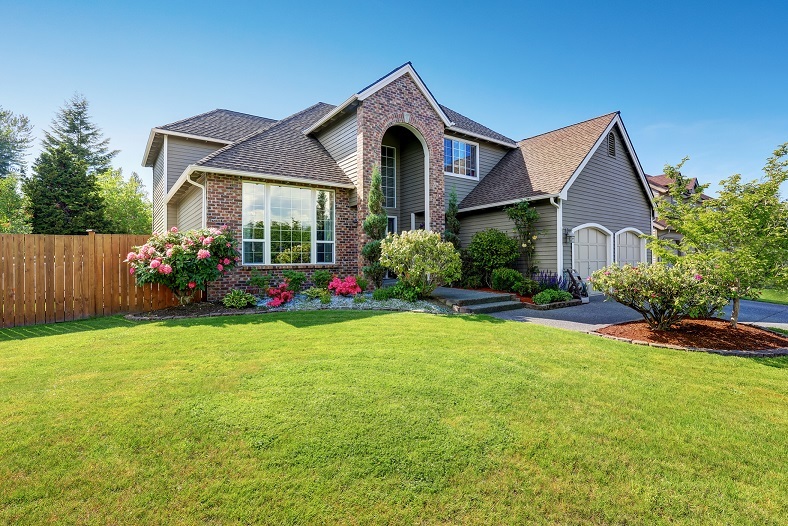 If you’re looking to purchase your next home in College Grove, we have an exclusive search option from where you can find homes for sales in the city. And, if you wish to sell your current home in College Grove, we suggest you contact our real estate agents who are sure to get you the best price for your home. The Matt Ward Group is committed to service. We’ll help you navigate a rapidly changing marketplace, so please contact us any time you wish to buy or sell a home in College Grove. Search All College Grove Real Estate Below!